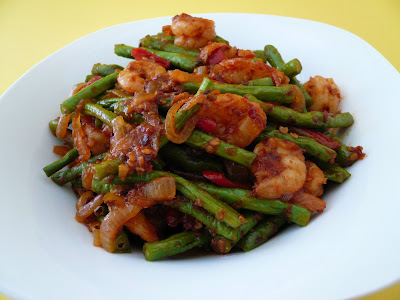 I love long beans and I love udang, so this is probably my favourite dish. Your sambal long beans looks so good... Nampak pedas sangat wei.. Ngam ngam! Cat, tak pedas. Colour only nampak pedas :) do cook some for yourself because is simple and easy. Gert, sedap ni kalau makan dengan nasi lemak. Gert,when you said sambal,I thought you put belanca but after I go thru your recipe,no you not! 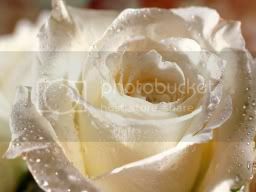 !.I double take your pix and your take a good look in your picture and it look good! !.Kudos to you again!! Rendang, now this. I am salivating already. :) Good work. Zue, memang sedap with nasi lemak but I makan with nasi putih saja. Beachlover, I always keep some homemade sambal in my fridge so I can cook with it anytime. 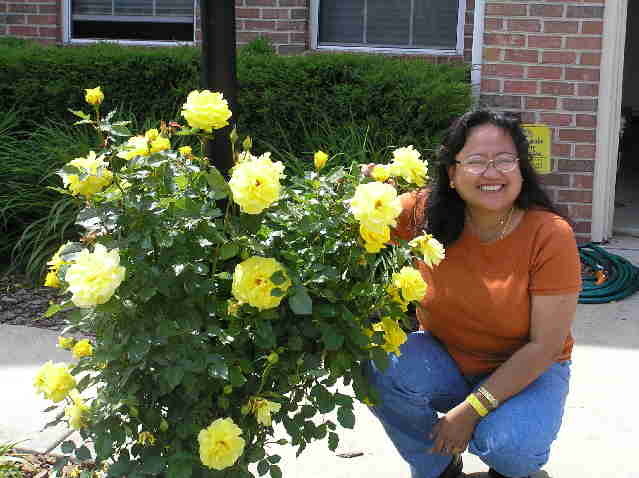 Gert, thank you for your wishes at my blog. Much appreciated. Wow, you are one amazing cook. I wish I live near you. Does your family eat absolutely everything you cook? Judy, thanks for dropping by. Here in US is just hubby,my niece and I and hubby makan only western food and we makan our Malaysian food. So have to cook 2 different food most of the time for dinner. Jun, I suka masak kacang panjang this style. Pearly, thank you. The long beans here is not expensive at all. Around 1.69 a pound. Nice ah this dish. Have u tried one of the dish they called it ' 4 heavenly king' in chinese here in M'sia. What a funny name. It is actually with 4 types of beans ( french beans, four angled beans, long beans and petai )and cook with sambal belachan. ah, lama tak makan sambal long bean, sedap lah nih makan dengan beef rendang. so inviting dish. Sue, susah to find petai and four angle beans here lah.